Bobi Wine and his team in Kyandondo east, skill youth on as they belatedly celebrated the International day for the girl child. 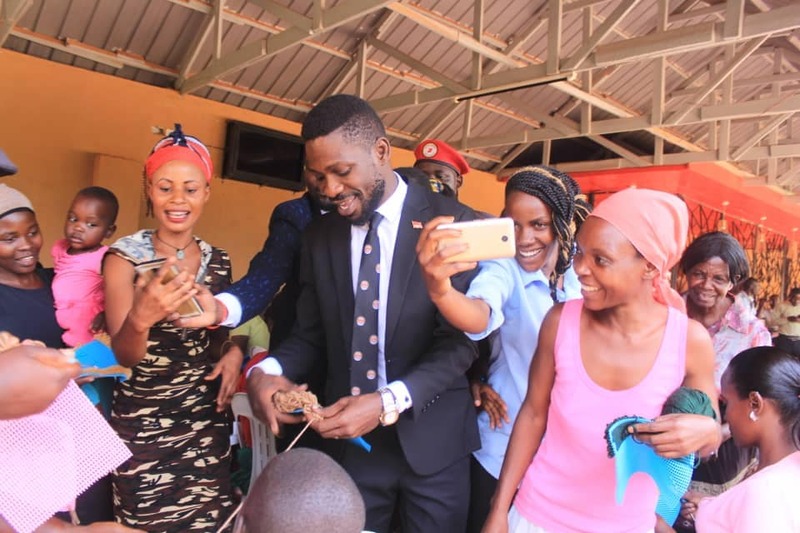 WAKISO – As Uganda belatedly celebrates the International Day of the Girl Child at St. Gonzaga Primary School in Buwenge Sub-County in Jinja district, Bobi Wine hosts event in Kyadondo East constituency. International Day of the Girl Child is an international observance day declared by the United Nations; it is celebrated on every October 19. However, in Uganda it has been celebrated Tuesday, November 27 on request by government. Its celebration supports more opportunity for girls and increases awareness of gender inequality faced by girls worldwide based upon their gender. 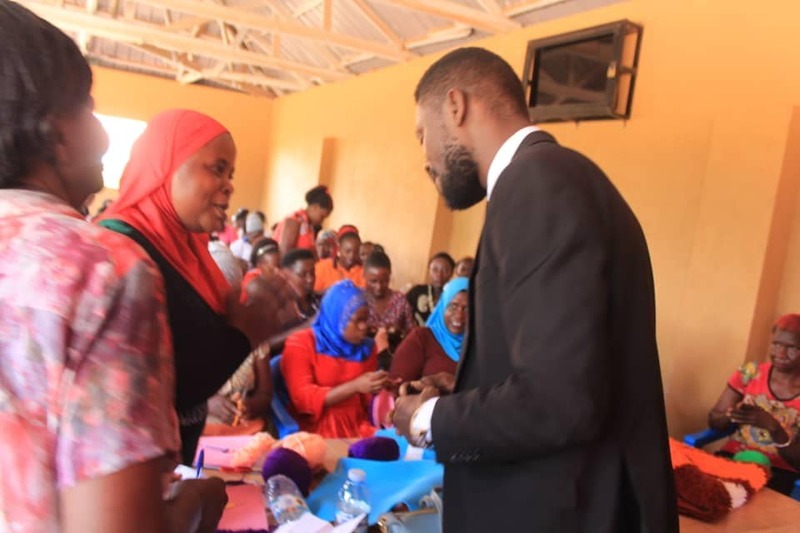 Joining, the celebration, Bobi Wine, the Kyadondo East area MP has hosted a third skills training for the women in Bulamu parish on Tuesday as part of the International Day of the Girl Child. Bobi Wine said he hosted in his constituency as part of his efforts to address the unemployment. Bobi Wine shares an insight with Women on international day for girl child he hosted in Kyadondo east. At each training session, he said “we host over 150 women and train them in sewing, crafts-designing and other skills” and that these are some of the efforts in addressing the question of unemployment and empowering men and women in his constituents.